This is a beginners project for the Arduino. I am using the Arduino Uno but should work with little or no modification on other arduino models. Setting up the hardware is very easy. This project is more of a training tool for learning how to program a timer list while listening for a button press. This video is a demonstration of the project. Setup the lights on the breadboard like a traffic light. Red on top, then yellow, and then green. 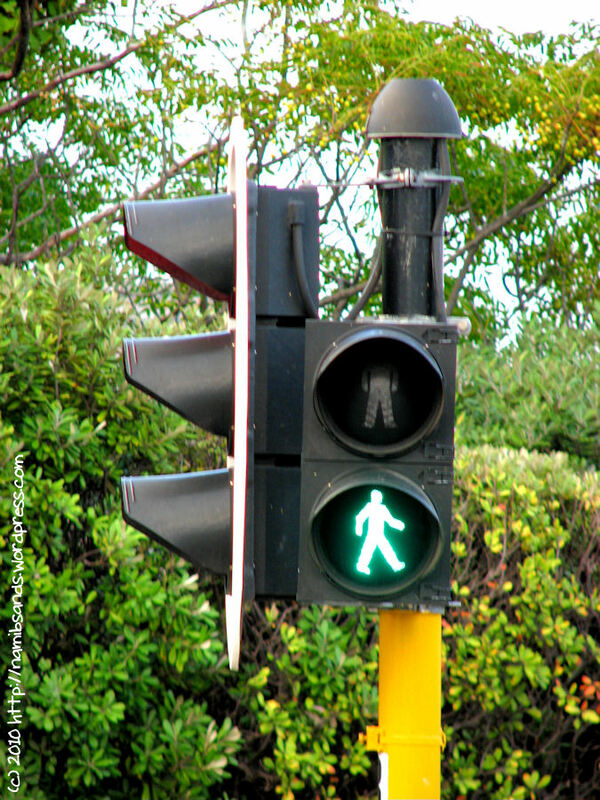 The small red and green are the pedestrian crossing signals. Again red on top and green just below. In my images I am using the right side positive run of the breadboard as negative because its easier to put in the LED. Put the cathode (-) into the negative run of the breadboard and the anode (+) into a hole next to it. Put the buttons in so you have at least 2 pin holes space to add the wires and resistors. Place the 1kohm resistor between one side of the button and the negative run on the breadboard. There are a lot of wire in this project so try to keep it neat so you know where everything is going. Start by linking the two power rails of the breadboard and giving the breadboard power from the arduino. An easy way to wire the lights is to just start from the top and work your way down. You can download the attached file or copy and paste this code to your arduino software. Connect your arduino to your computer and upload the program. After it has uploaded you will see it cycle through the lights. 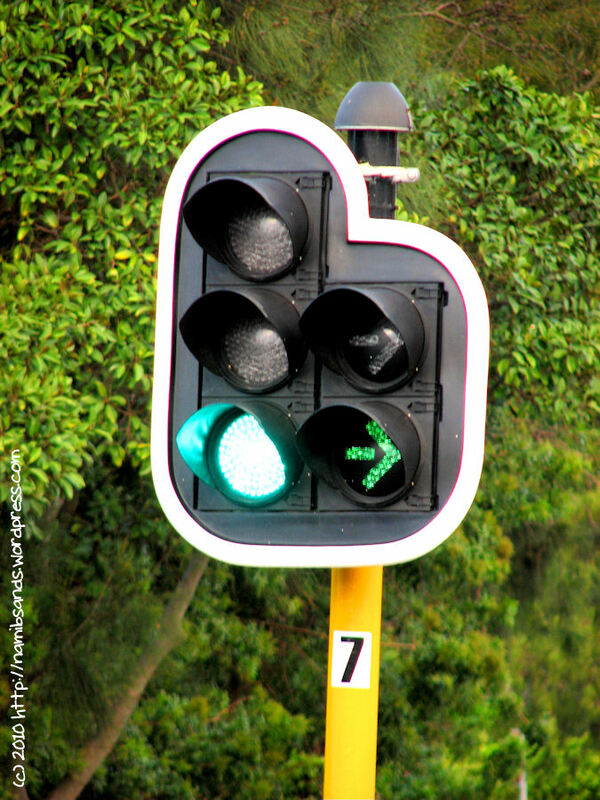 When you press a button it will wait for the next pass for that side to be green before turning the pedestrian light on. It will then give a warning flash before the light turns yellow. Leave a comment and maybe some pictures if your having problems, or if not tell me about your success. I am from Singapore. I need to seek your advice. I have hooked up the circuit and downloaded the codes into my Arduino UNO. On my breadboard, the traffic lights are running smoothly as programmed but the 2 pedestrian red lights remain on all the time. Can you please advise what has gone wrong with my piece. I have checked the wirings and gone through the source codes. Nothing seems to be amiss. Thanks. i need some help please. ive recreated your project as per your wiring diagram and up loaded the code you supplied on to AutoDesk 123D circuits. my problem is that when i initiate the start up and run process the Arduino does nothing. please help me out as i know that this is supposed to work as per your YouTube video. great design and great setup though! 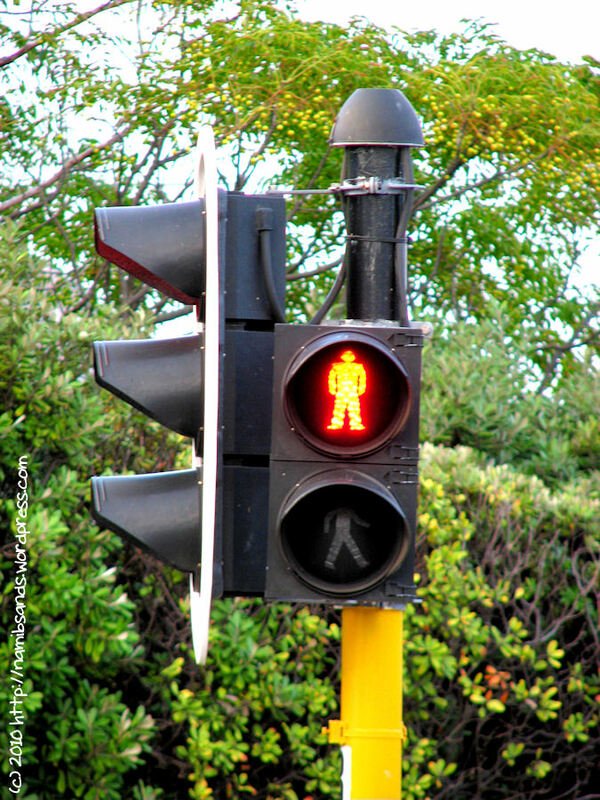 i like your idea... would it be possible if you could possibly add turning arrows with the pedestrian lights and the main three lights. 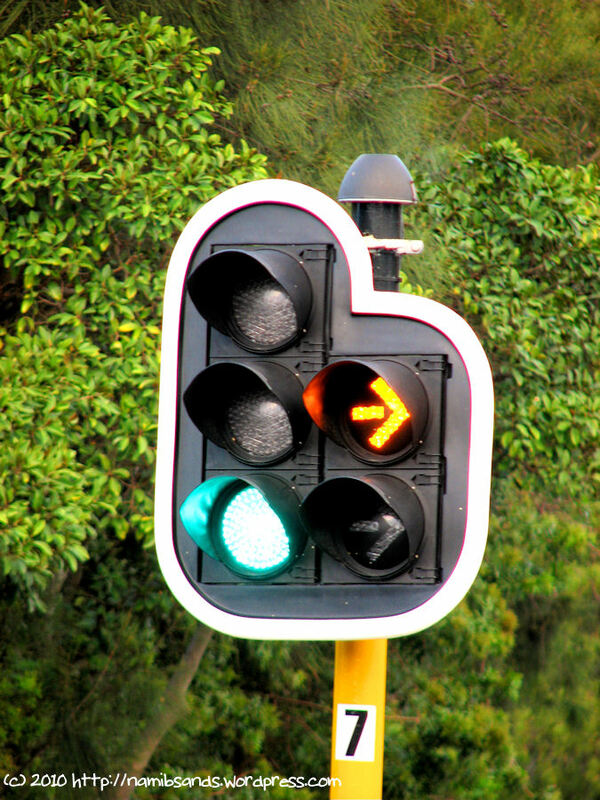 if you could incorporate the turning arrows for the two sets of traffic lights (A) & (B) then you'll be completing the whole set!!!!! Arduino: 1.6.4 (Windows 7), Board: "Arduino Uno"
Sketch uses 2,462 bytes (7%) of program storage space. Maximum is 32,256 bytes. Global variables use 68 bytes (3%) of dynamic memory, leaving 1,980 bytes for local variables. Maximum is 2,048 bytes. Problem uploading to board. See http://www.arduino.cc/en/Guide/Troubleshooting#up... for suggestions. Can u plz upload your code? Have built this circuit using an Arduino Micro for a traffic intersection on my N scale model railway layout. Works absolutely fantastic! Thanks for this Instructable, it is also my first Arduino project!